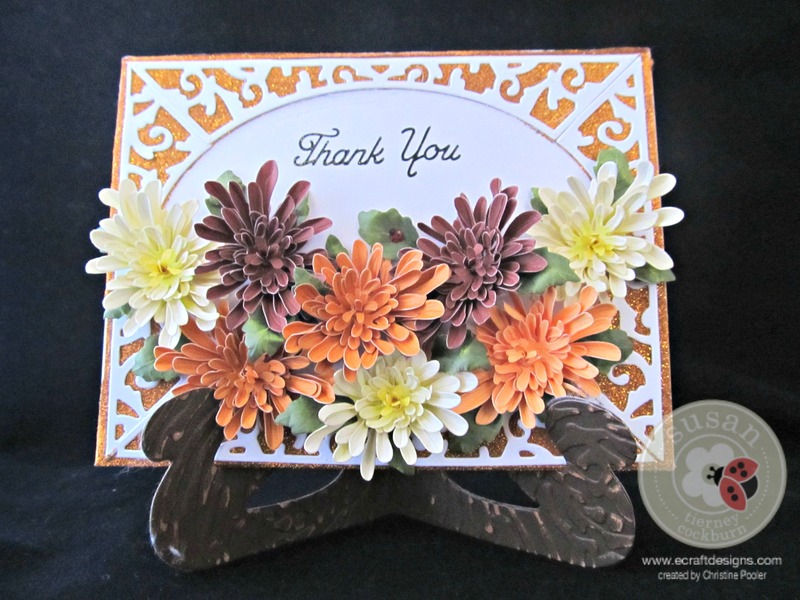 Another beautiful card Christine !! And I love the easel a perfect way to display your fabulous creation !!! Thank you Debbie you are so kind.